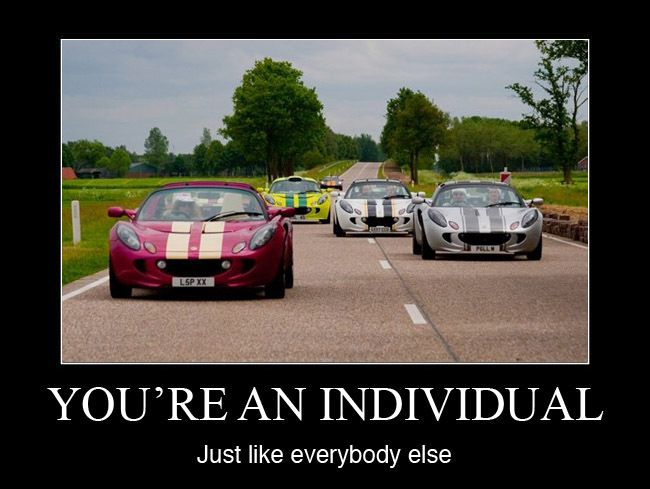 Many Elise owners want individuality. And then they give up and decide to fit stripes instead. 2. Fitting If you fancy fitting yourself, beware - the rear of the car can be really difficult. However with patience and time, good results can be had. Alternatively you can pay an expert to do the job too. There are many recommendations on the forums. This page was last modified on 19 December 2009, at 10:47.